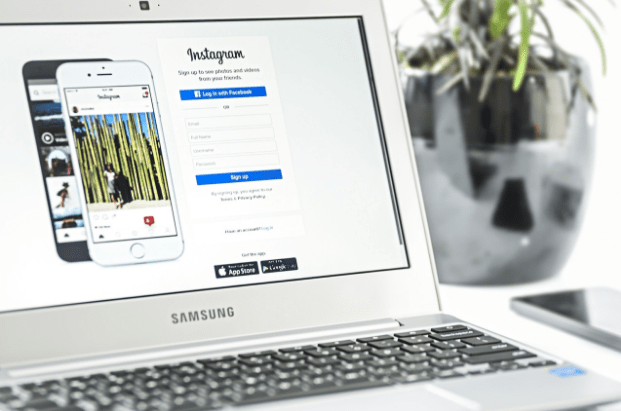 In a world of social media and online shopping, many UK start-ups are missing a trick when it comes to marketing their brand and gaining customers. While choosing digital marketing over print might seem to be the easiest and quickest option, it’s far from the most profitable or successful, according to research collected by printing specialist, Where The Trade Buys. Read on to find out how print marketing can help you create and launch a successful campaign on a budget. The reason you need to give a lot of thought to your marketing strategy as a start-up is mainly due to the rising level of competition in the UK. According to a report by StartUp Britain (a government-supported campaign), there are about 80 new businesses launching in the country every hour. 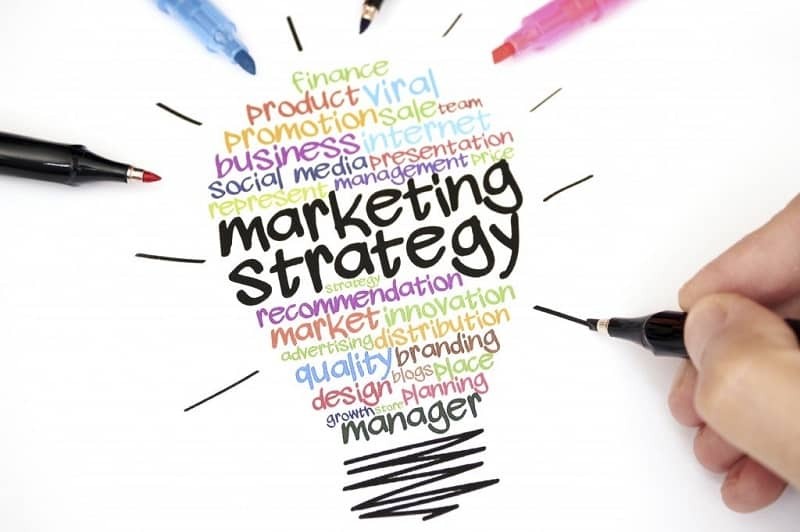 Consequently, you want a marketing strategy that’s going to be unique to your business, effectively promotes your services and is as cost-effective as possible. So, what’s the current situation when it comes to digital vs. print marketing? You might be surprised to learn that advertising is big business for the printing sector. Approximately 30% of all printing is for products such as brochures, newspapers and magazines; while 34% is for advertising and marketing products including event programmes and tickets. Of course, just because marketing is a popular part of the print industry, it doesn’t necessarily mean it’s the best option for a start-up. Looking deeper into the profitability of digital marketing, there are some interesting results. 80% of users don’t bother to click on any online banner advert they see. Bearing in mind that the 20% that do won’t even convert into a sale, is it worth paying the competitive price for the digital space? 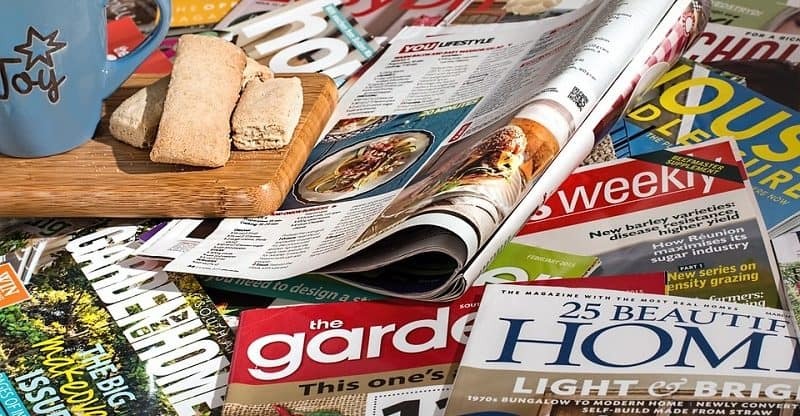 Print media also appears to beat digital when it comes to marketing in magazines: 63% of UK adults still read magazines (according to YouGov) and only 10% regularly read these online. Short, detailed and proofread content. Designing and writing a brochure is only part of the process. If you’re on a budget, you must make sure you’ve thought about the order quantity to help keep your total cost down — you don’t want to run out of brochures, but you also don’t want to see any go to waste. The more brochures you buy in bulk the less the overall cost in the long-run, but you’re supposed to be on a budget and you don’t want to lose money. Essentially, you must think about how many brochures your start-up needs to save yourself wasting cash unnecessarily while still maximising on your hard design work and outlay. If you’re a start-up looking for a quick way to reach out to potential customers, you could opt for roll-up banners or billboards. But another way is through direct mail. Although associated with the term ‘junk mail’, direct mail is a highly rewarding form of print marketing that could help your start-up excel if used within a marketing strategy. 80-90% of direct mail is physically opened by recipients as opposed to just 20-30% of emails — a win for new companies looking to get their brand across to potential consumers. Also, in a recent survey; over 50% of all consumers said that they’d be happy to get direct mail from brands that might interest them. On top of this, over 2.5 billion direct mail coupons were exchanged in 2015, and around 11% of the UK’s advertising expenditure was on direct mail in 2009. 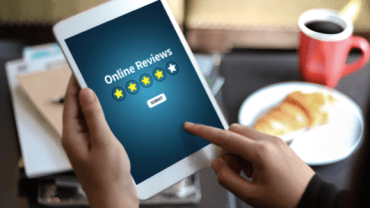 There are many types of print marketing you can use to create a successful marketing campaign and it’s clear that you don’t have to rely on digital platforms to get your brand noticed. If you want an effective method for promoting your brand and advertising its products and services in a personalised manner, try print marketing.